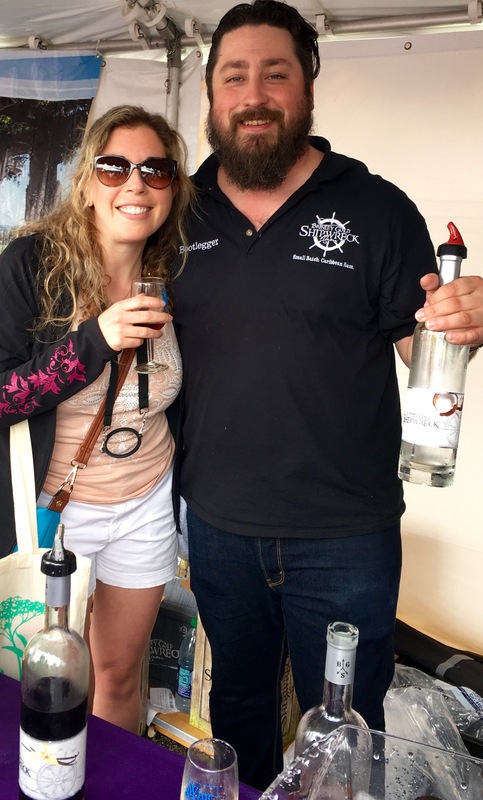 Wine and Food National Harbor Review… – Eat, Drink, and Go! Ok, I’m coming back to life now after I over indulged in the tastings yesterday. But only because there were so many great potent potables there!! I didn’t do the VIP ticket, maybe next time, so the only problem in the general admission area was that there wasn’t a whole lot of food for balancing all the drink sampling. Overall, a fantastic event, which I have come to expect from Trigger Agency. Entry was smooth and quick, lots of people, but lines weren’t bad and everyone was in a friendly mood. Starr Hill had an Imperial Chocolate Cherry Stout that was delicious. Light-bodied for a stout making it very easy to drink. The chocolate and cherry flavors were subtle, but seemlessly blended into their dark beer environment. Well done, Starr Hill. I searched for one of my favorites that I discovered here a few years ago. Shipwreck rums. This is the rum you wanted to be stranded on a desert island with. I was a big fan of the coffee and vanilla flavors (hence the first sentence above). We also tried the coconut cream, which I bet would be a fantastic liquid to sauté shrimp in and reduce for a glaze. I’d like to try more of their flavors, it’s tough to keep a rum sampling going (I don’t just taste, I know you’re supposed to, but when I like, I can’t just spill it out!!). Thank you Shipwreck for a consistently tasty beverage!! 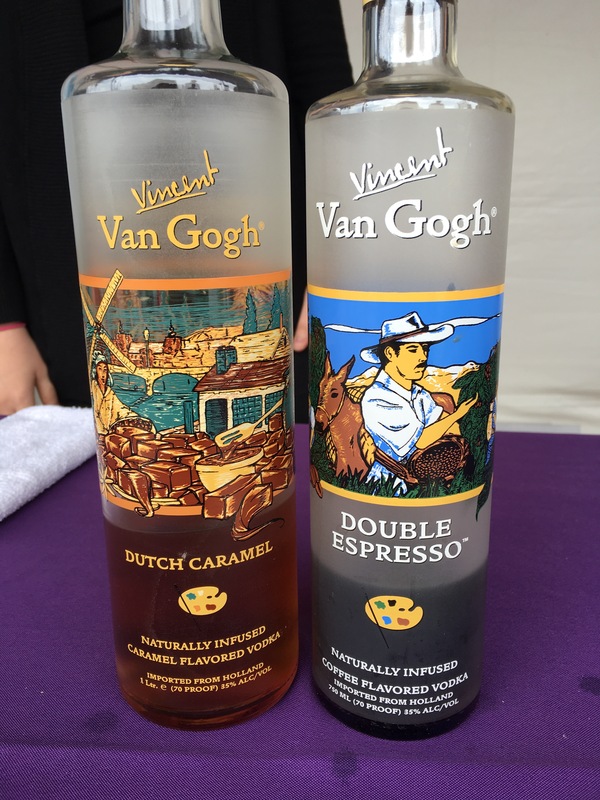 And it’s vodka corollary, also delightfully tasty, Van Gogh flavored vodkas. These two were my faves, alone or mixed together, they were great. I’m starting to realize by these two liquor reviews how I ended up feeling so crummy this morning! There was also wine, a few I was familiar with, and some I hadn’t seen before. Cupcake brought a lovely red blend, as did Ménage a Trois. 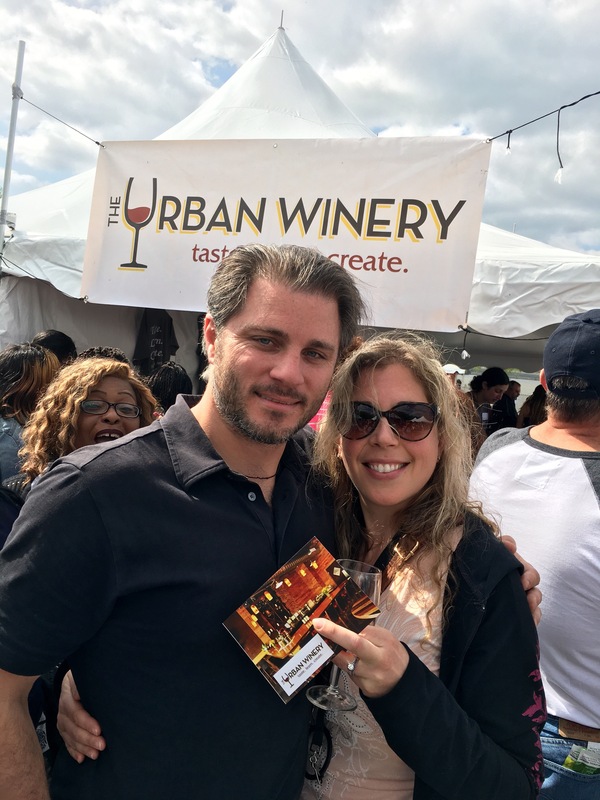 I generally don’t like fruity wines, but I tried the ones brought by the Urban Winery and was impressed. They hail from Silver Spring, MD and have a tasting room there, which I think I’ll go try out sometime soon. Their fruit infusions (a blueberry Pinot Noir in particular) would be some great summer wines to stock up on. The sweet fruit additions did not overpower the grape giving forth it’s life for the varietal, which was much appreciated. This is just how you knew and loved root beer growing up (especially with a scoop of ice cream and which I have done with this beer!!! ), just with a kick! 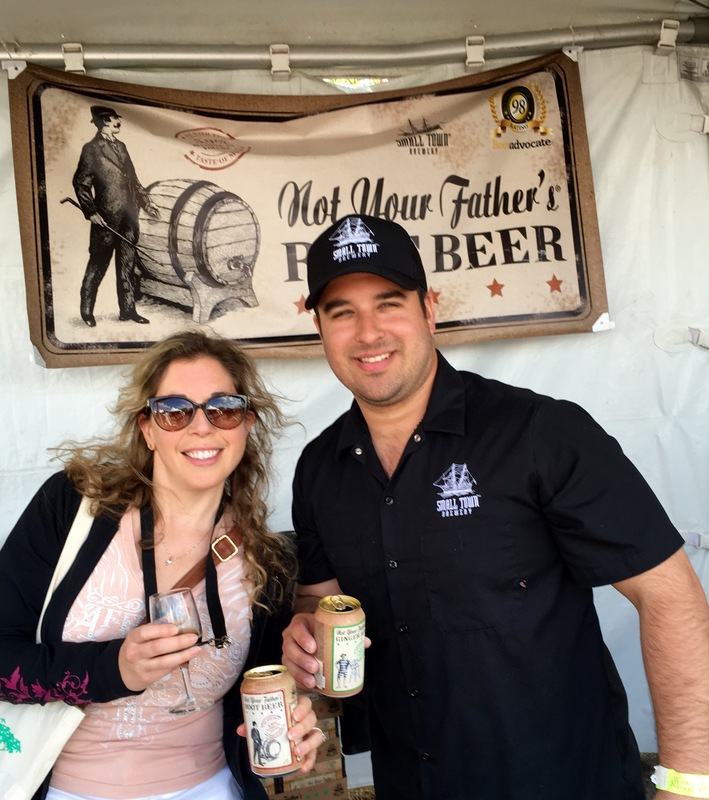 I love Not Your Father’s Root Beer. I learned about it roughly a year ago, then it got hard to find last fall and stores tried to say they weren’t producing anymore. Clearly a lie, it’s now prolific and findable in most liquor stores – we even found it in a gas station beer fridge not long ago! If you haven’t tried this, you need to. 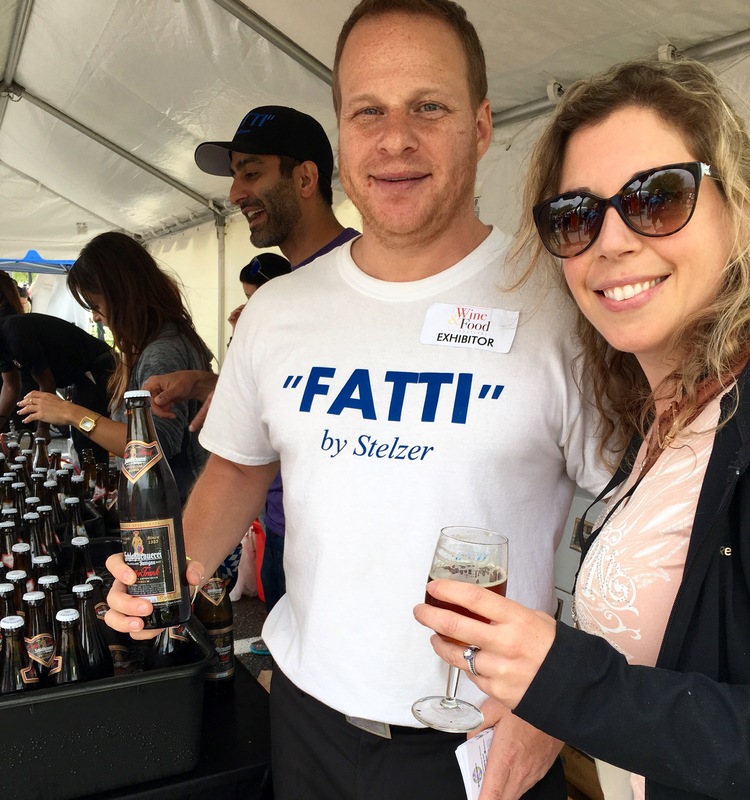 Especially if you don’t think you like beer – this is a great substitute and everyone will love it at a party. 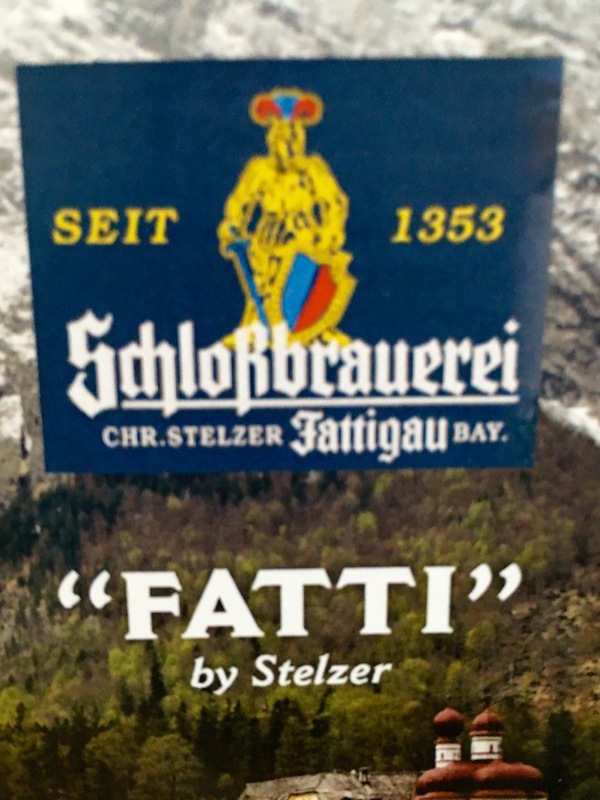 I tried a new beer, a Barvarian breed, called “Fatti” by Stelzer, for short. I especially liked the Ritter Trunk. It had the depth and rich, malty roastiness of a dark porter, but in the body of an amber. I also tasted notes of chocolate. I could see it paring well with a steak if you weren’t in a wine mood. 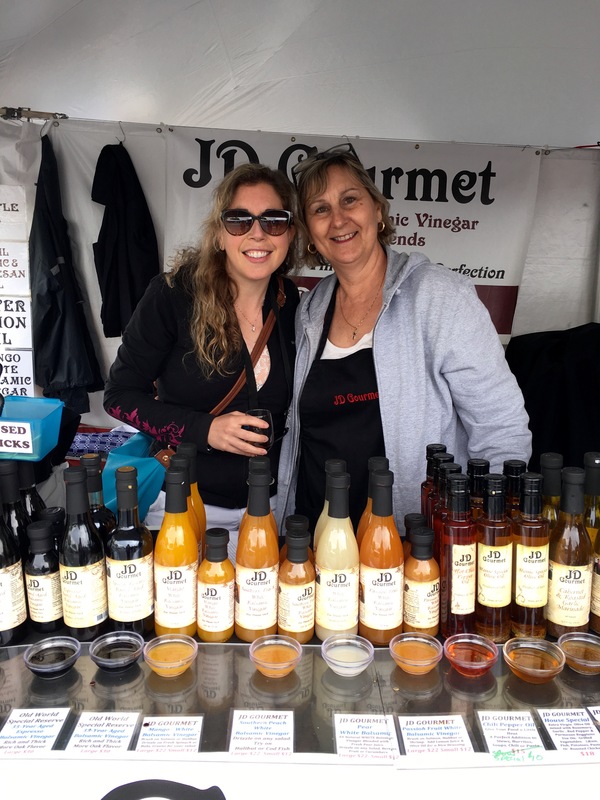 As I noted above, there weren’t a lot of food tastings, but I did get to have some of my favorite oil and vinegars from JD Gourmet. Thanks Diane! This family business puts out a high quality, consistent, delicious collection of fine oils and vinegars infused with all flavors you can think of. The fig balsamic is one of my faves, the passion fruit white balsamic is a creative sweetness that goes great over salmon. Or salad. Or anything! The oils are just as great, of course I love truffle oil and their black truffle oil is superb, as is the garlic oil. I wish I could have every single oil and vinegar they make!! Something to aspire to! Had a great time at Wine and Food National Harbor! Now I need to recover before opening any of the booze I bought! !